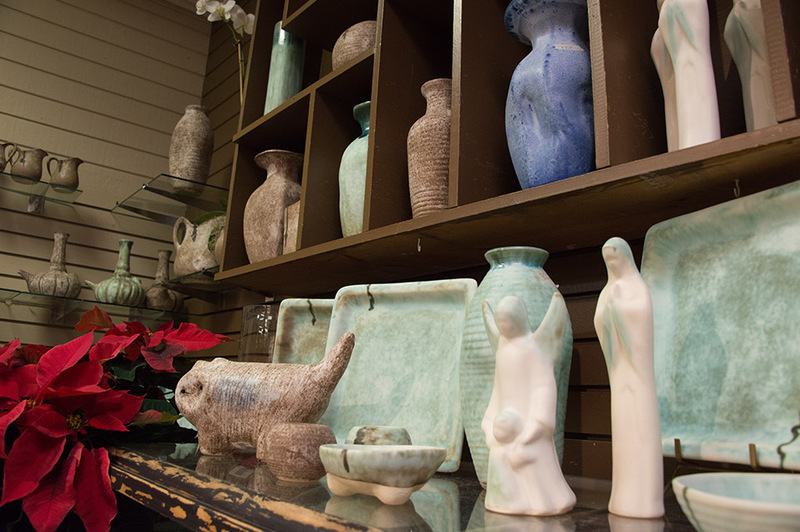 The University Florist is pleased to offer a Mississippi-original, McCartys Pottery. In the early 1950's, Lee and Pup McCarty returned to Merigold, the place where Lee grew up. 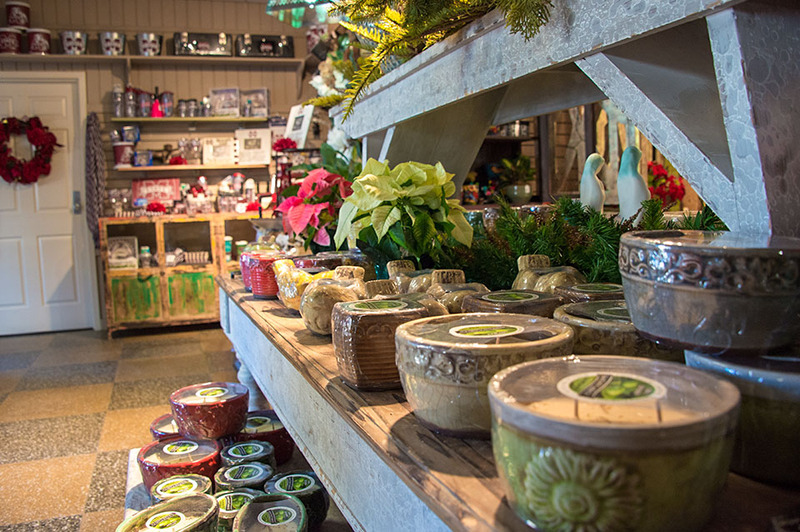 They already had a small kiln and a kick wheel and when "Aunt Margaret" Smith offered them "Uncle Albert's" old mule barn, McCartys Pottery was born. They moved into the loft and set up shop below. 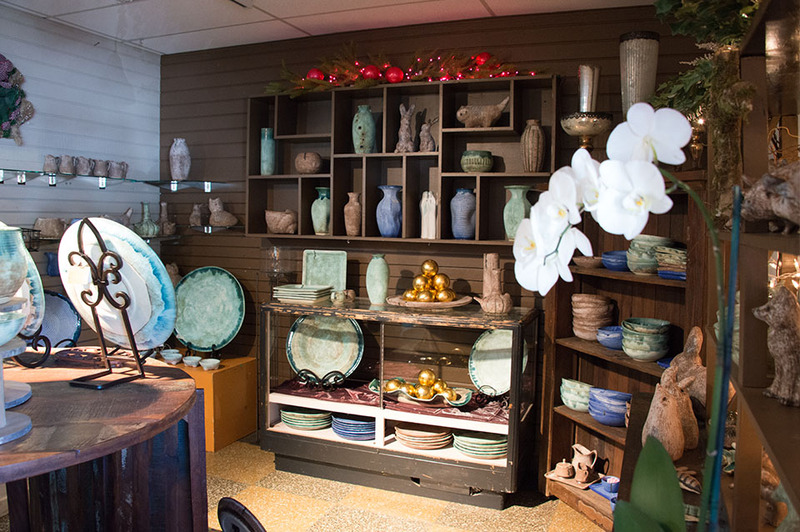 McCarty Pottery is internationally known and award winning. 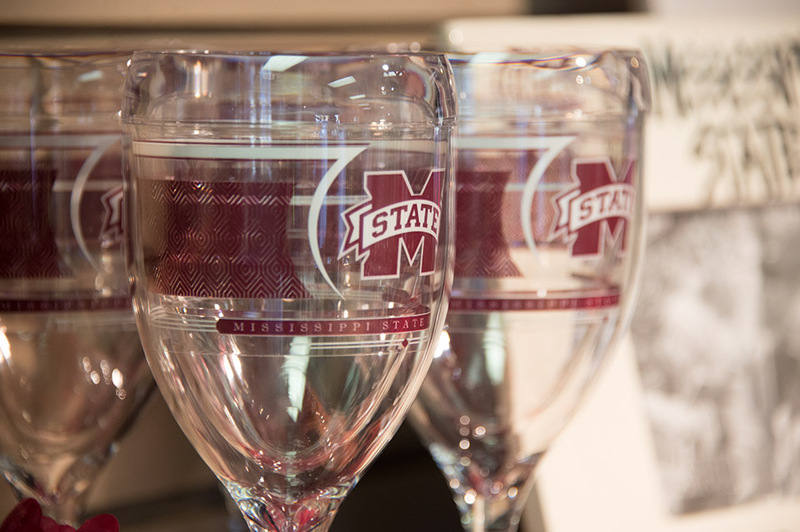 In 1996, the Mississippi Institute of Arts and Letters awarded them the Lifetime Achievement Award. 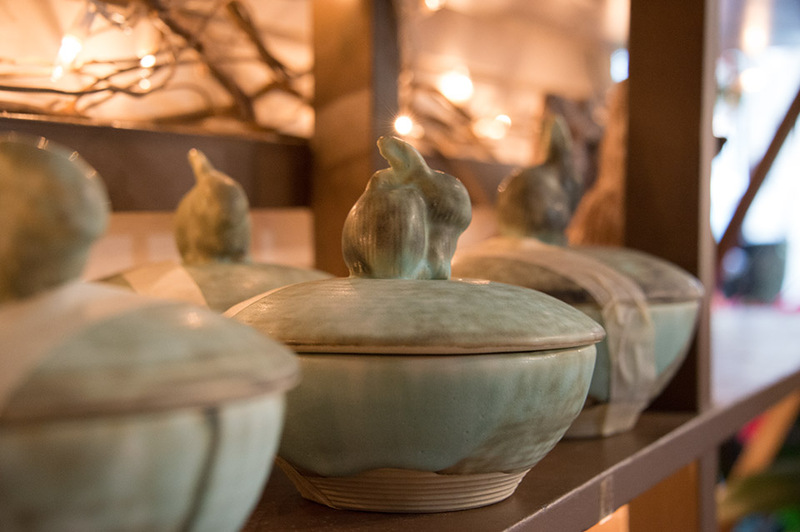 McCarty Pottery is available in three signature colors - nutmeg, jade, and cobalt. It comes glazed, or unglazed with the Mississippi River. 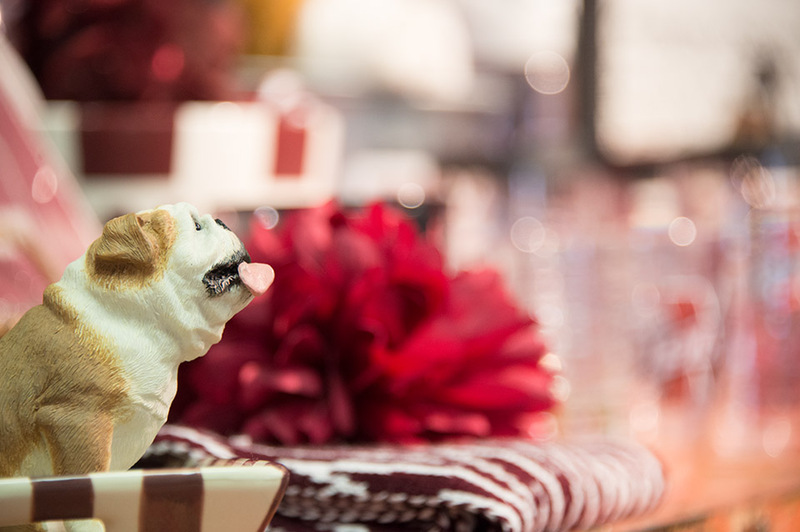 Inventory changes daily so call 662-325-3585 to inquire. 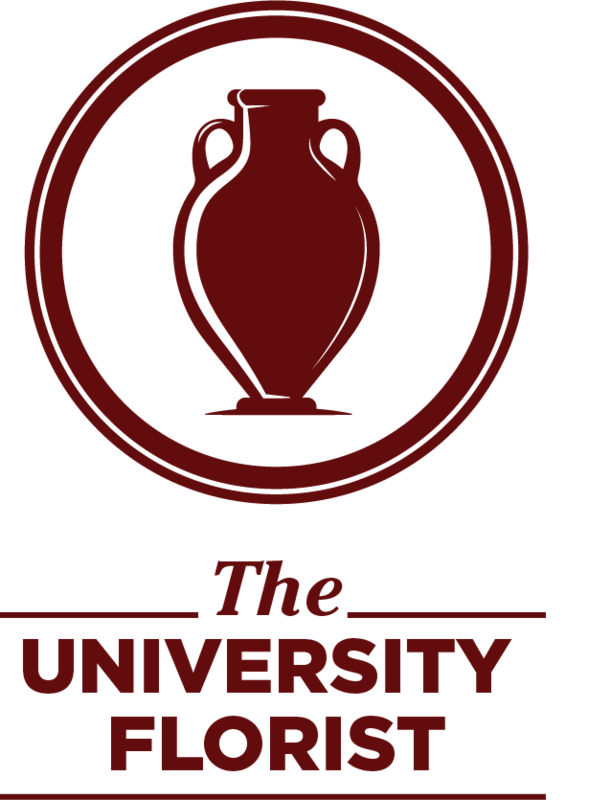 The University Florist is happy to request specific items, but cannot guarantee them or give a date of arrival. Wait lists are fulfilled in order of request. 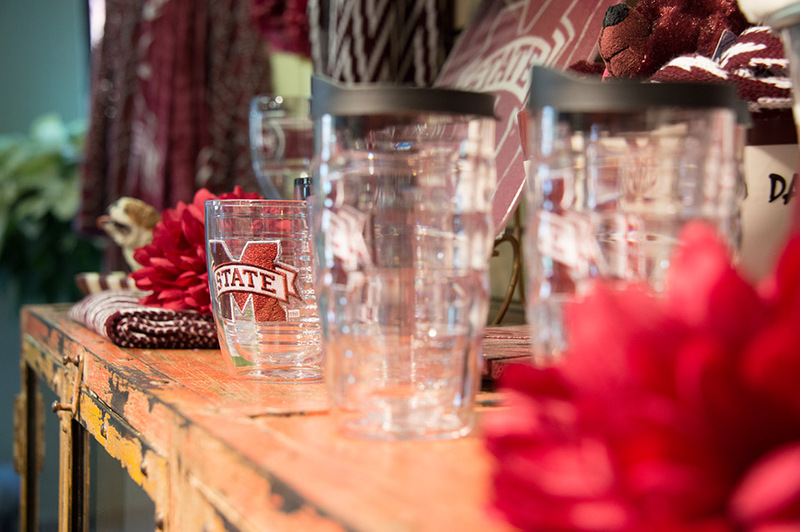 The University Florist is Starkville's only Authorized Retailer, and pottery is priced at studio prices - never marked up. 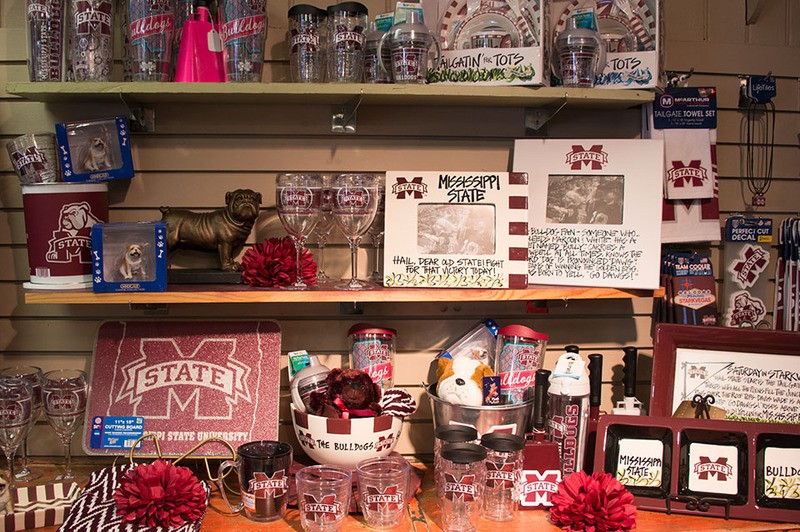 Follow us on social media (Instagram - msu_florist) to see current inventory photos and get updates on new arrivals. 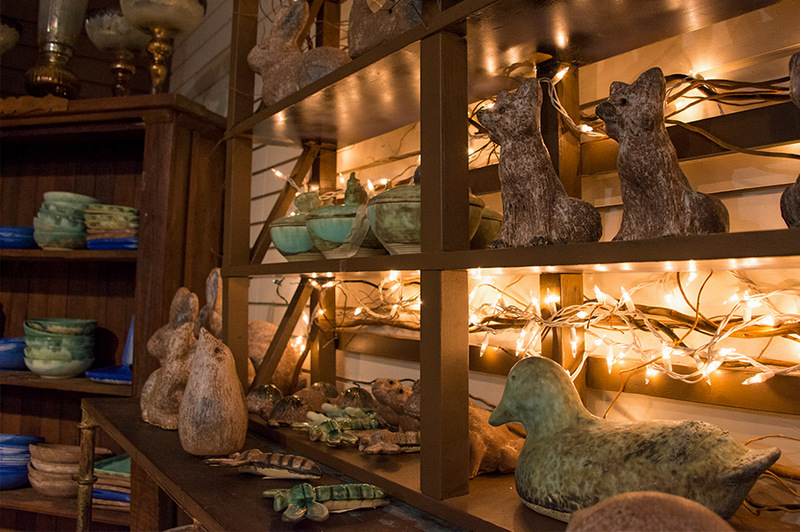 Come View Our Unique Items!